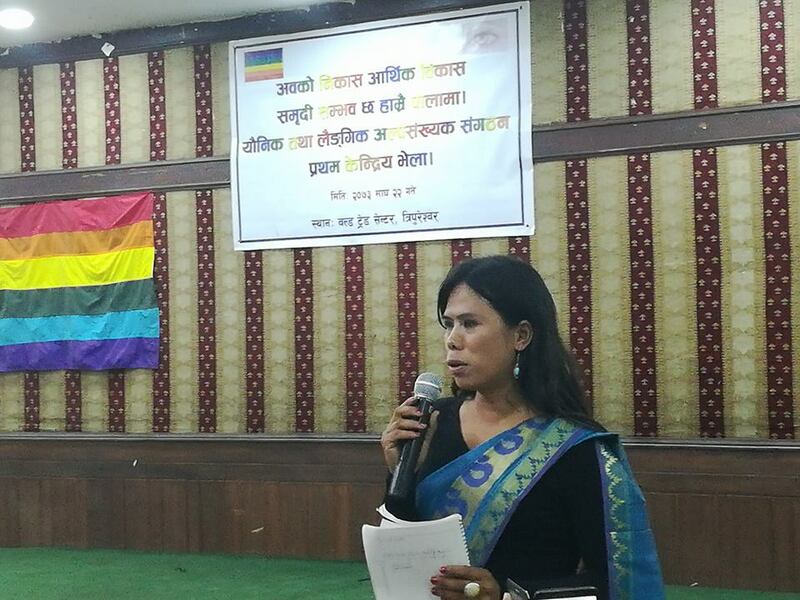 Kathmandu (Pahichan) February 5 – Naya Shakti Nepal Party has formed Central Council of gender and sexual minority. The name of such body is Gender and Sexual Minority organization. This is a first time in Nepal’s political history that a party has formed department targeting gender and sexual minority. The coordinator of such body is Central Secretariat member Pinky Gurung who is also Chairman of Blue Diamond Society. There are 75 members. Most of the Central Committee members are the office bears of BDS and staffs from centre and branches. The body was formed in the presence of Chairman of Naya Shakti Nepal Baburam Bhattarai which was accompanied by Devendra Poudel, Hishila Yami, Kumar Poudel, among others. The meeting has also prepared tentative organizational structures. Similarly, a Committee led by Sujan Panta has been formed for the purpose of prepare statue and other policy. The members of committee are Gurung, Manisha Dhakal, Rajesh Lama, Peter Tamang, Gauri Nepali, Sanjaya Sharma and Dev Narayan Chaudhary. Similarly, a committee has been formed for the purpose of managing the national gathering. 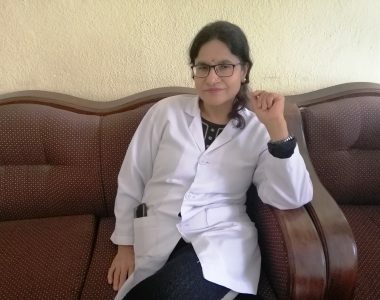 After the formation of Council, Executive Director of Blue Diamond Society Manisha Dhakal said until and unless members of this community reach at the policy making level there are not the chances of change. She said Naya Shakti could be the medium for the same. 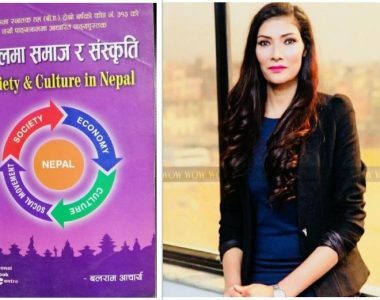 “Until and unless we achieve economic prosperity, we face humiliation in abroad and face the discrimination in the immigration,”Dhakal said, adding that the only way out is the economic development which should be materialized.